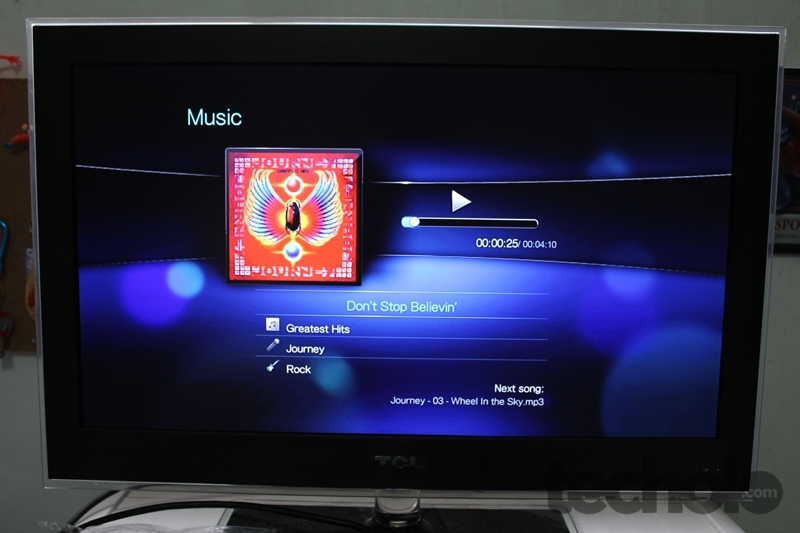 With Apple and Google fighting for your attention on the living room via Apple TV and Google TV, companies like Roku, D-link’s Boxee Box, SlingBox are also upping their ante. Not letting their guard down on securing a spot under your TV rack, Western Digital introduces its very own entry-level HD media player, the WD TV Live. Overview and impressions after the jump. I admit that I use our TV solely for watching local and cable channels. We don’t watch serials anymore on cable since they’re seasons late. We rarely even hookup our DVD player or my HDMI enabled Zune to the TV so I was curious what this media player had to offer for those who watch hi-definition primarily on their computers. I have a 21.5” iMac IPS display capable of Full 1080p HD output. I also have another 22” secondary display monitor. So I definitely prefer watching on my personal desktop. What I liked about the WD TV Live was that it was very easy to setup. It’s a very small device too that I I think would be perfect for bringing to parties, movie marathons at a friend’s house or whatever. I didn’t have a spare HDMI cable available so I used the Zune HDMI cable from the HD AV Dock. If you don’t have an HDMI-enabled TV, there is a supplied analog RCA cable (red,yellow, white) included in the box. 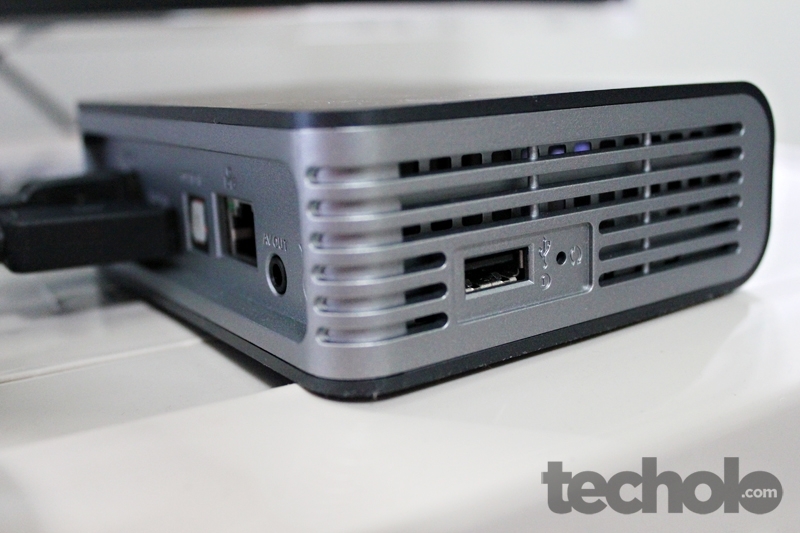 The WD TV Live has 2 USB ports. One on the side and one at the back. I tried hooking up my external 320gb drive filled with various files, documents, archives photos and videos. 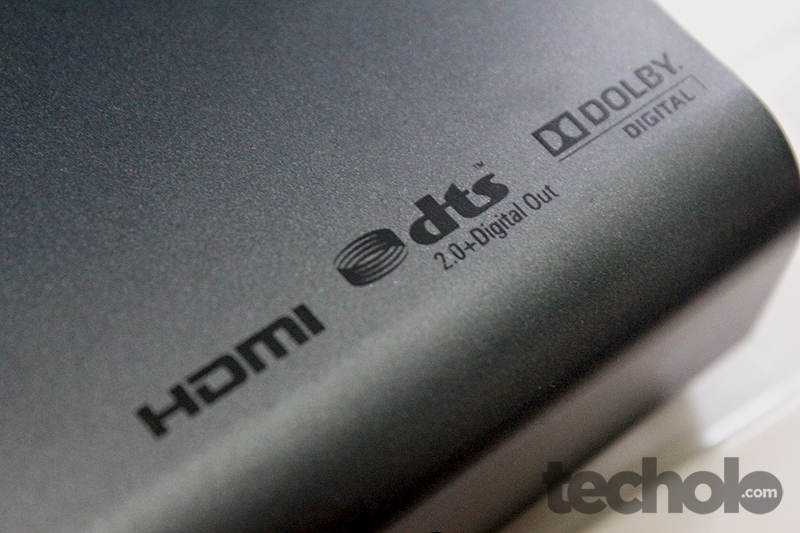 It was NTFS formatted but the WD TV Live was able to scan and recognize the playable formats. 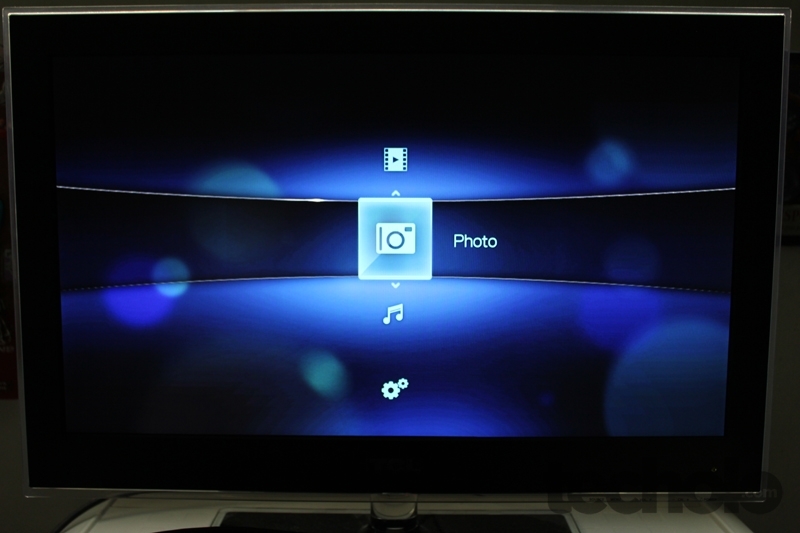 Digital cameras and video camcorders are also supported. There’s no limit to the size of your media collection; just add more USB drives for more space. Tried also plugging in an SD card on a USB card reader and was surprised that it allows file copying between plugged in drives. 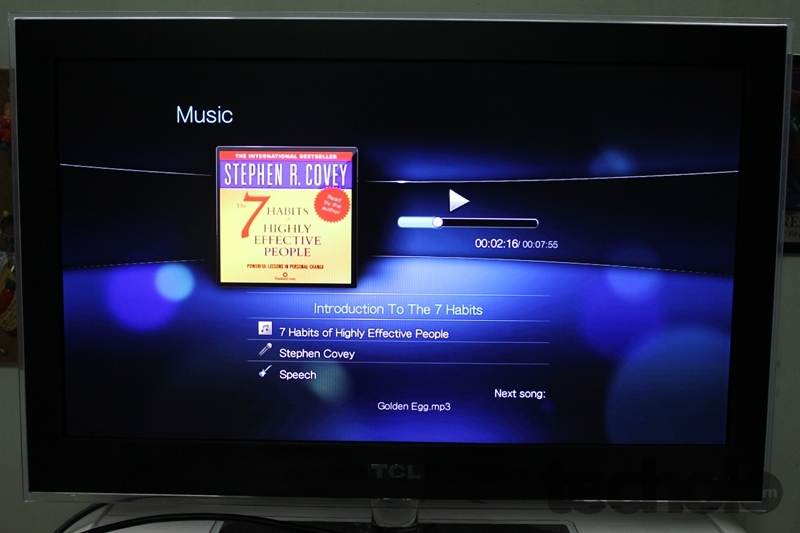 TV interfaces are different from desktop PC’s, Just look at the layouts of Windows Media Center or Apple’s Frontrow. 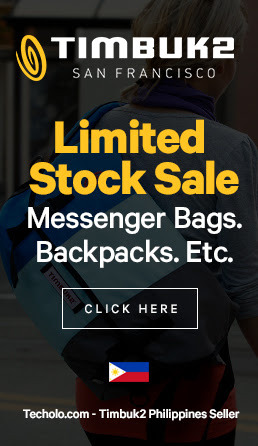 Graphics should be big to be seen from the couch. 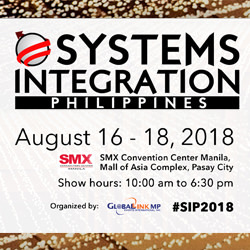 Interface should be easily controllable using a remote. 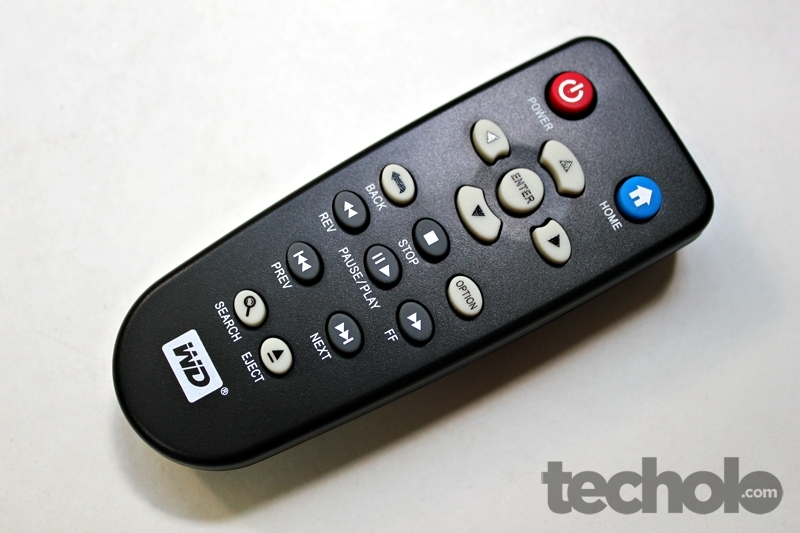 The WD TV Live interface was not bad, but the speed can somewhat be improved. I always found myself click faster than the response time on-screen that I end up going back 2 clicks/screens. 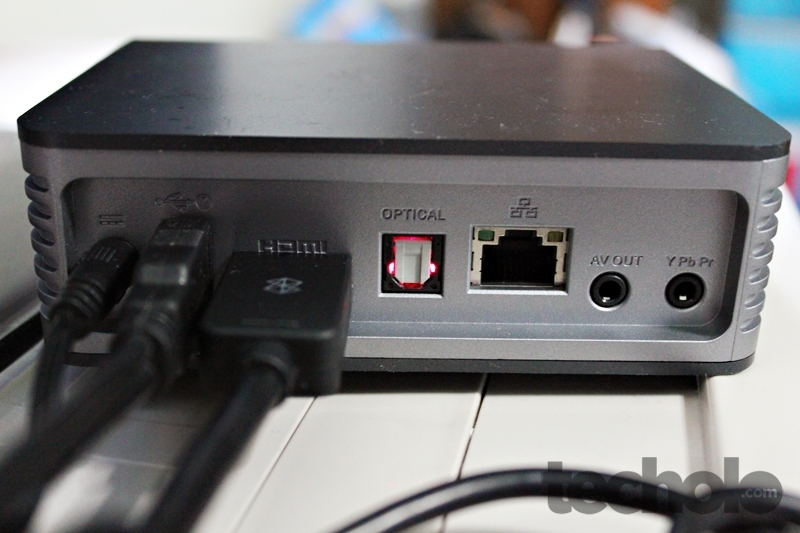 The available Ethernet port lets you connect the player to your home network through a wired connection or optional wireless connection. There are default links with custom interfaces like Youtube, Flickr, Live365.com. Unfortunately I wasn’t able to test this feature out because our LAN cable was too short to plug into my own TV. Our wireless usb adapter on the other hand was not in the compatible list. 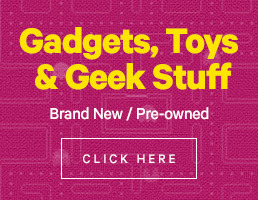 So be sure to check yours before buying in case you don’t want the wired option. 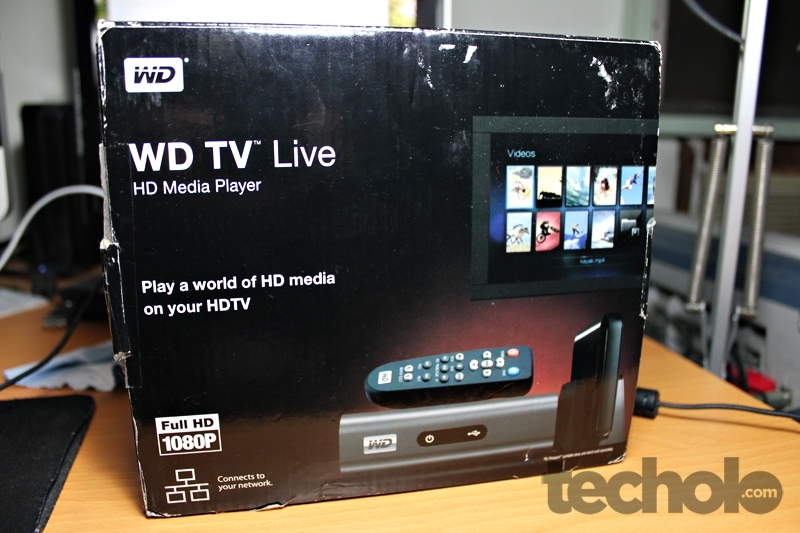 Western Digital TV Live HD Media Player retails for about 5,000 to 6,000 pesos in the Philippines. 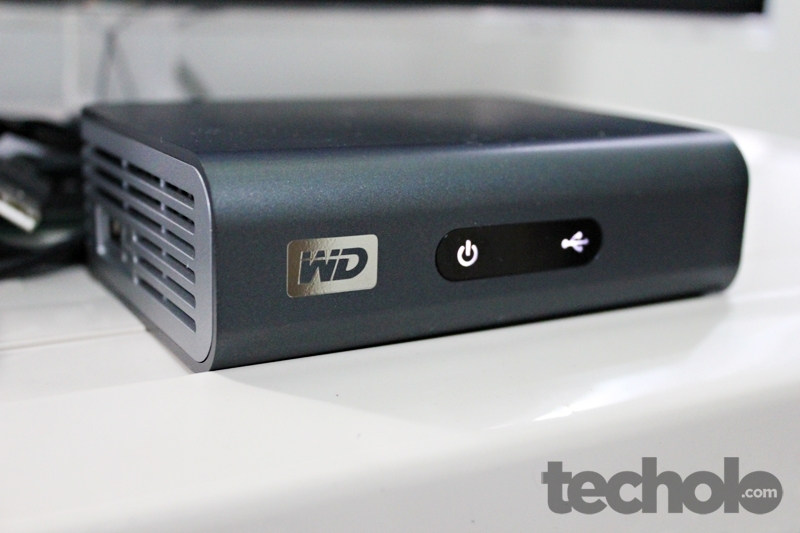 Thanks to Western Digital Philippines for providing this review unit.